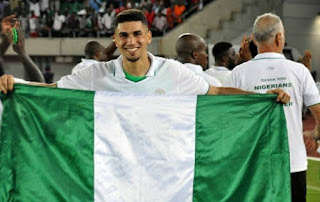 Leon Balogun has said he harbours no regrets, after choosing Nigeria over Germany at international level. Balogun played all 90 minutes on Saturday, as the Super Eagles became the first African country to qualify for the 2018 World Cup in Russia. The 29-year-old who plays for Mainza, broke down in tears at the final whistle and had to be consoled by his team-mates. 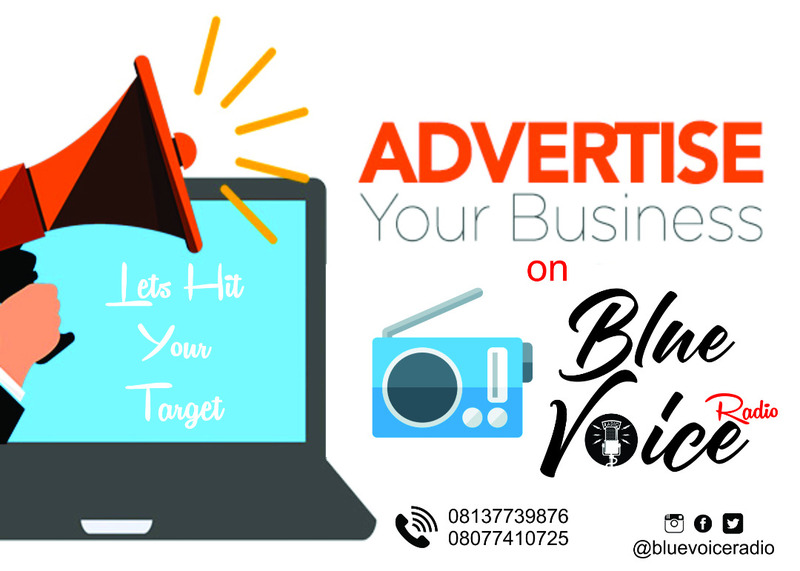 Speaking after the game, Balogun who was eligible to play for Germany, but chose Nigeria, said he never even gave a thought to play for the world champions. “‎I have never played for Germany since I started playing football. I think it’s just some commitment that I prefer playing for Nigeria. I don’t know what it is but I can yell you, I never really thought of playing for Germany,” he said.